Inspired by traditional French culinary ware, Revol’s Grands Classiques collection is a reflection of times past. Favored by the greatest chefs, yet accessible to all, Grands Classiques are designed for intensive cook and serve use. From kitchen to table, you’ll find that traditional is still very much in-vogue. Made of culinary grade porcelain, Grands Classiques pieces are oven safe to 572-Degree F; microwave , freezer and dishwasher safe. 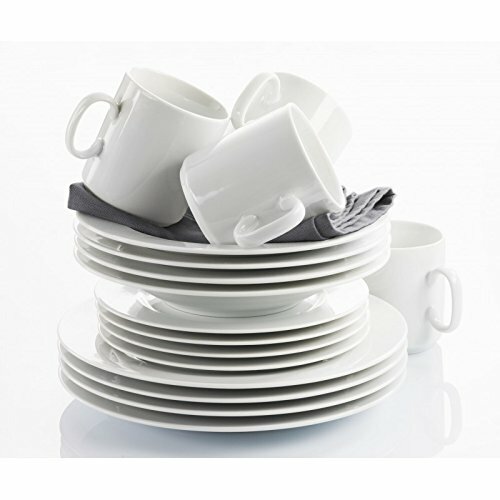 Revol is a leading French culinary porcelain manufacturer. Experts in the industry, Revol porcelain is fired at very high temperatures, making for exceptionally hard enamel that is easy to clean and highly resistant to chipping and thermal and mechanical shocks. These features, coupled with the style and beauty of each piece make it a must-have for professionals and enthusiasts alike. If you have any questions about this product by Revol, contact us by completing and submitting the form below. If you are looking for a specif part number, please include it with your message.